I feel obligated to my readers to recommend any device, gadget, hardware that falls into the budget category. I lay claim to being more of a consumer advocate than a technology enthusiast. That's why I have no problem giving full mentions to what I consider to be the one of the best gaming mouse on the market, the Razer Deathadder Elite, and importantly, it falls within any reasonable budget, priced at just $49.99. Perfect for gamers not looking to expend an excessive amount of cash on PC peripherals. On paper, the specs are impressive, how it performs will be determined by the consumer. I know for me, in my brief time with the mouse, the performance was very smooth and ultra-responsive. But about those specs, it has a 16,000 CPI optical sensor. On a quick important note: the Elite Razer chose to use a sensor based on the PMW-3366 which is developed by the sensor company Pixart in collaboration with Logitech. It has a 50 G maximum acceleration, polling rate the measures 1000 Hz, in total there are seven buttons on the mouse. The Deathadder Elite uses wired USB connectivity, with a 4-pin USB Type A connector type. Honestly, you'll be hard-pressed to find a quality gaming mouse nowadays that uses Bluetooth connectivity. 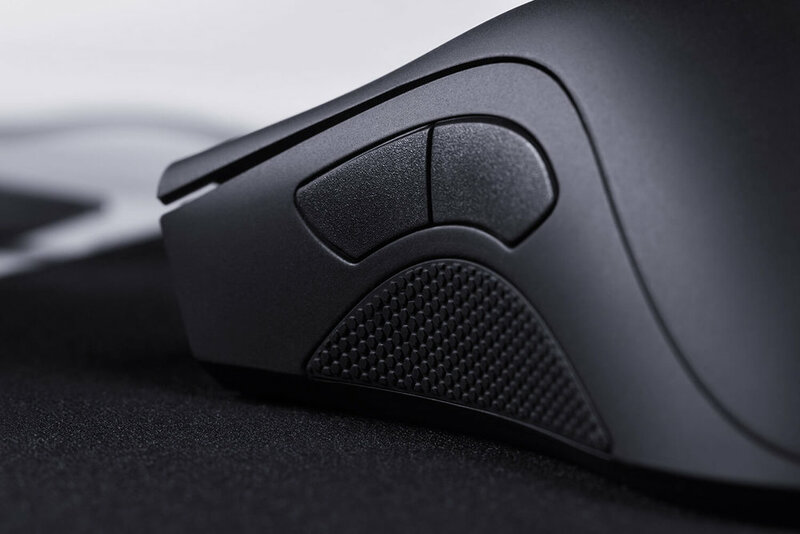 When it comes to the design, the ergonomic mouse is made strictly for right-handed gamers ( sorry lefties), the shape of the Deathadder Elite almost resembles a sizeable oval pebble with both sides concaving inward. My design description alone should give some confidence on how comfortable the mouse should feel in the hands. The mouse has a matte plastic texture which aids in an excellent firm grip while playing intense first-person shooting games. All in all, the Deathadder Elite gaming mouse is proof that you can demand quality without sacrificing large sums of cash. The mouse has garnished some raved reviews from many web publications giving it the editors choice stamp of appeal. 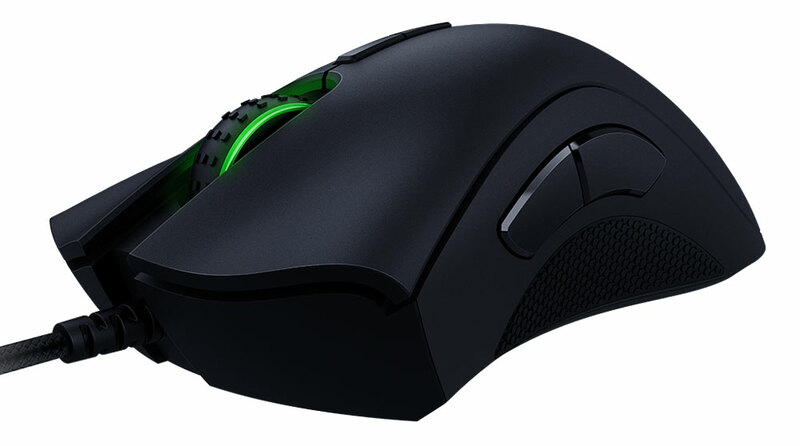 You can purchase this gaming mouse from Razer, of course, Amazon, Walmart, and Newegg.